Buttercream Frosting is an essential recipe to master if you plan on making and decorating cakes. 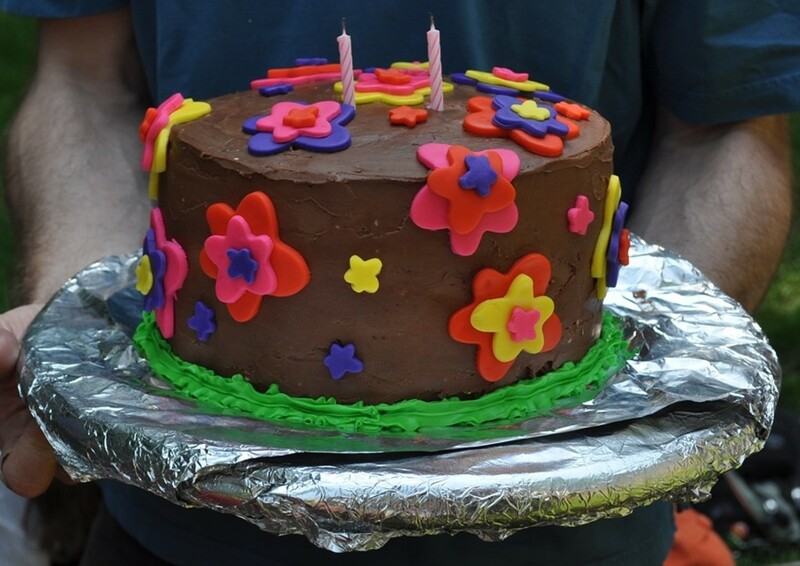 You can decorate a cake entirely with just buttercream from crumb coat to flowers and even script! Even a fondant covered cake requires a layer of buttercream first. The recipe itself is also quite versatile, it can and needs to be adjusted based on the purpose it’s intended for. How much milk you add will determine consistency, what extract will determine flavor, and the type of fat you use will determine color and flavor. Looking for an easy way to decorate a cake? Simply frost your cake with buttercream, try using edible flowers such as fuchsia, violets, day lilies, carnations and marigolds... just to name a few! Fresh fruit always looks and tastes great as well. Then use this buttercream frosting to make accents such as borders and simple piping. Fist make sure your sugar is sifted. This will ensure a smooth, fluffy icing. If you don’t have a sifting tool you can use a fine meshed strainer. Just measure out 4 cups of powdered sugar into your strainer and run a spoon back and forth against the bottom until all the sugar falls through into your medium mixing bowl. Leave the sugar in the medium bowl for now. Put the butter into the large mixing bowl and beat on low just until smooth. Now add your extract, 2T milk and 1 cup of the powdered sugar to the butter. Beat on low until combined. Its important to beat on low so you don’t get a sugar cloud in your face. Continue to add sugar one cup at a time and beating until smooth. Now is where you can decide what consistency you want. If you want your icing stiff, mostly used for making flowers, do not add anymore milk. If you want a medium consistency icing add one more tablespoon. Medium is great for border work, crumb coat and final frosting. Now if you need a thin consistency for vines, lines or script add 2 tablespoons of milk. Beat any added milk until combined. Now that you have all your ingredients it is time to work on getting that soft fluffy texture. 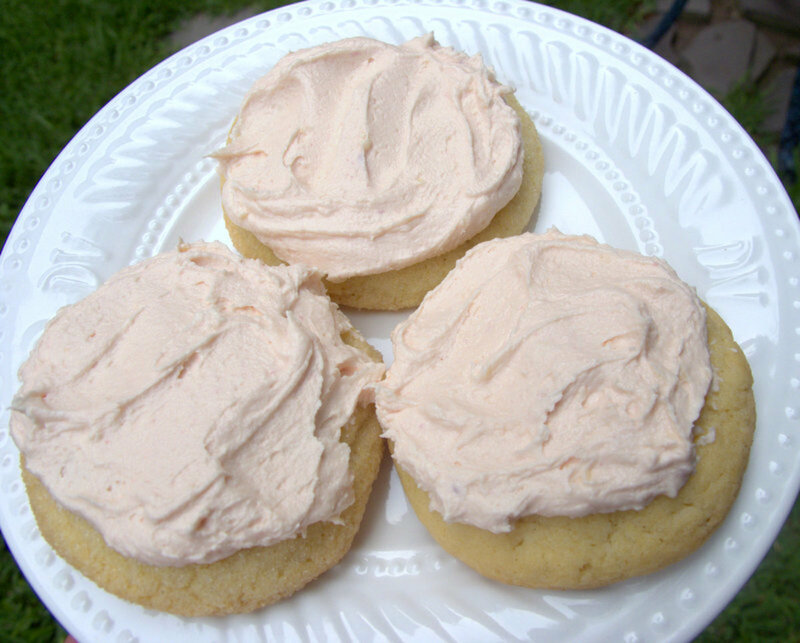 Beat your icing on med-high for 6-10 minutes of until its light and fluffy and lighter in color. Even if you used all butter it should be white if whipped enough. Your icing is now ready to use! Congratulations! To add color simply stir in food coloring a few drops at a time until desired brightness. Be careful not to add too much, buttercream takes color very well. Can I keep buttercream frosting in the fridge? Yes! Buttercream that needs milk to thin will always need to be refrigerated within 4 hours. It'll just need to sit out until room temperature again before using, and preferably before serving since it becomes quite stiff when cold. what should I consider when preparing a butter icing? The most important thing to consider is the temperature of the room and ingredients. Too cold would be around less than 65'F, and too hot would be around 80'F. These are estimates. If your frosting or ingredients are too cold, you'll have a very hard time blending and piping, and you run the risk of accidentally adding way too much milk or it turning into a lumpy mess. Too hot will melt the butter and it won't be able to hold air and become more of a glaze than anything resembling frosting. Is it possible to make buttercream frosting a few hours before using, and then keep it in the fridge? Yes and no. It needs to be at room temperature to behave properly. So if you do need to make it a day or several hours before, just give it time to come back to room temp before using. This usually takes 30-60 minutes, depending on temperature and how much you've made. Do not try to speed up the process, as heat will ruin it. Just before using, I like to use an electric beater to ensure fluffiness and even temperature throughout. Do you recommend using water-based food coloring or gel-based for cake decorating? Or does it not matter? I'd definitely use gel colors! They won't affect the consistency whereas water-based will. 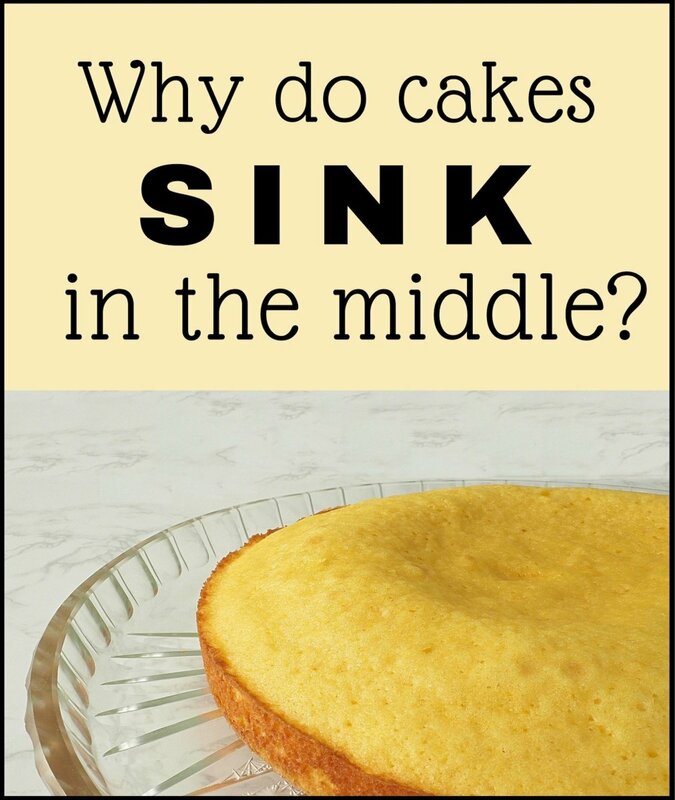 How many normal sized cupcakes would this recipe ice? Just with piped medium consistency...? As long as you mix the food coloring in well with a spoon or beaters it shouldn't be a problem. 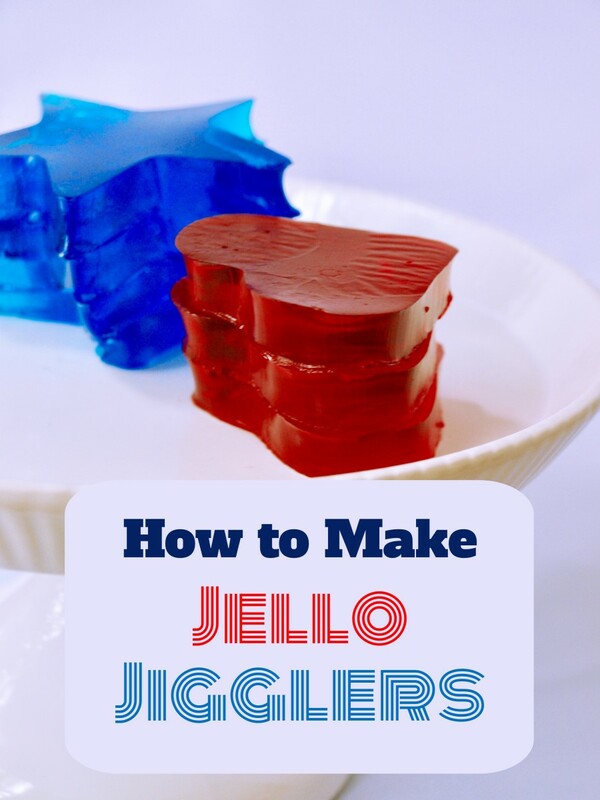 I would suggest using Wilton's Gel food coloring to be sure you're not adding in too much extra liquid. How do I make it so it doesn't get marbley and seperated when I add the food coloring? i really liked it ! it looks interesting i better hury up and make it ! I hope someone can help me. Usually I buy the tub of frosting from walmart. I'm wanting to make my own. I'm doing a 2 layer 9in square cake for crumb coat and final coat how much of this frosting would i need roughly? hello I loved making this frosting. its my first time making roses with buttercream frosting, and it was stiff enough to keep it alive. Thanks! 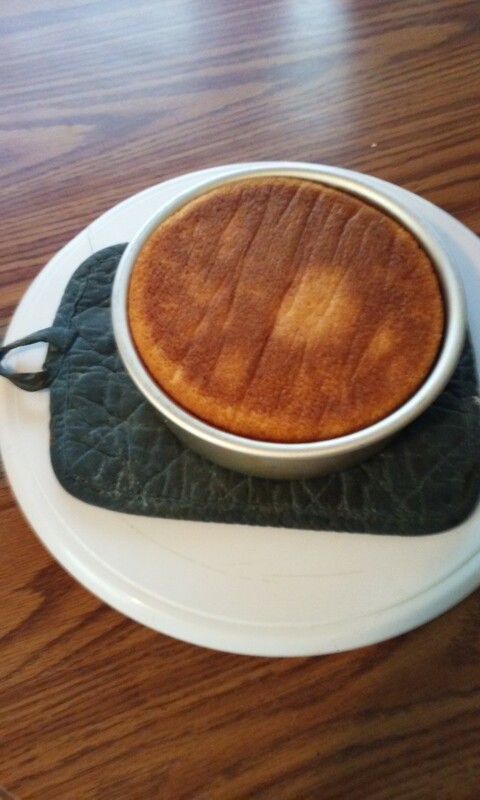 Marie, as with any dairy product it's a good idea to not leave it out more than 4 hours at room temperature. How long can this frosting be left at room temp? Kelly, No I've never tried the creamers in my buttercream but I do like to put different extract flavors in. I too like to make it Hazelnut flavored... only with extracts instead of coffee creamer ^_^ There is a white chocolate macadamia creamer I love and might just have to try in my frosting. Thanks. Knowing you Vespa it would take you only once to learn these roses and then you'll do them perfect every time ^_^ There's lots of tutorials on youtube... hmm... maybe I'll put that on my to do list, a buttercream rose tutorial ^_^ Thank you so much for your great comment and support! Followthestray, These are so fun to make I hope you try yourself, you might be surprised with your own talents ^_^ I do hope you enjoy and Happy Birthday... whenever it might be. Thank you Thelma! ^_^ I so appreciate your wonderful support!! Thank you Adity ^_^ With just a little practice and well made frosting they're actually surprisingly easy! 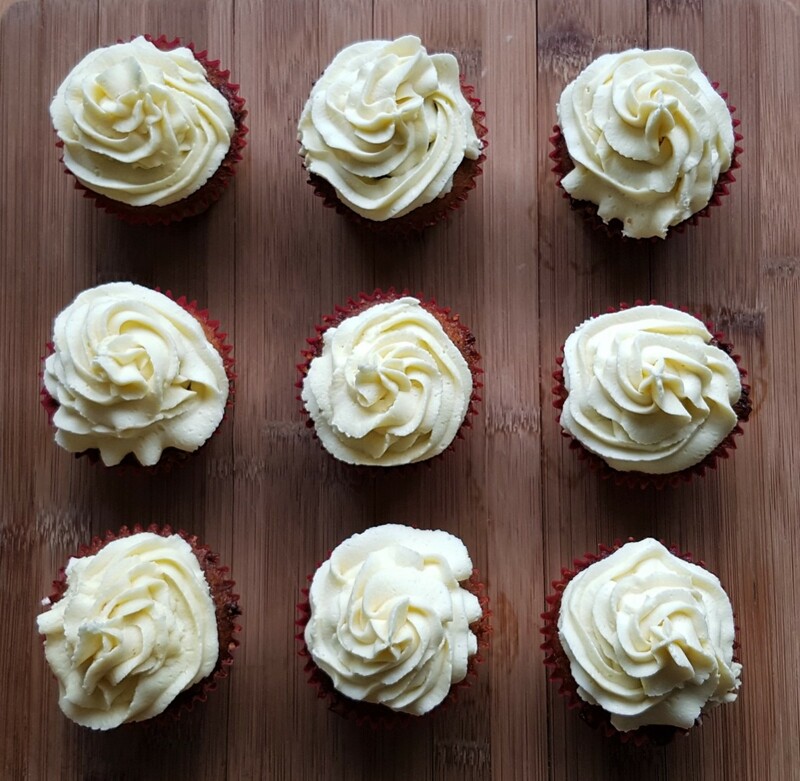 Great article - I'm a big fan of buttercream... I love to try adding new things to it for a bit of a difference. Have you ever tried using some liquid coffee creamers beat into the frosting? Love the hazelnut!! I love buttercream frosting on cakes, cupcakes and sugar cookies! 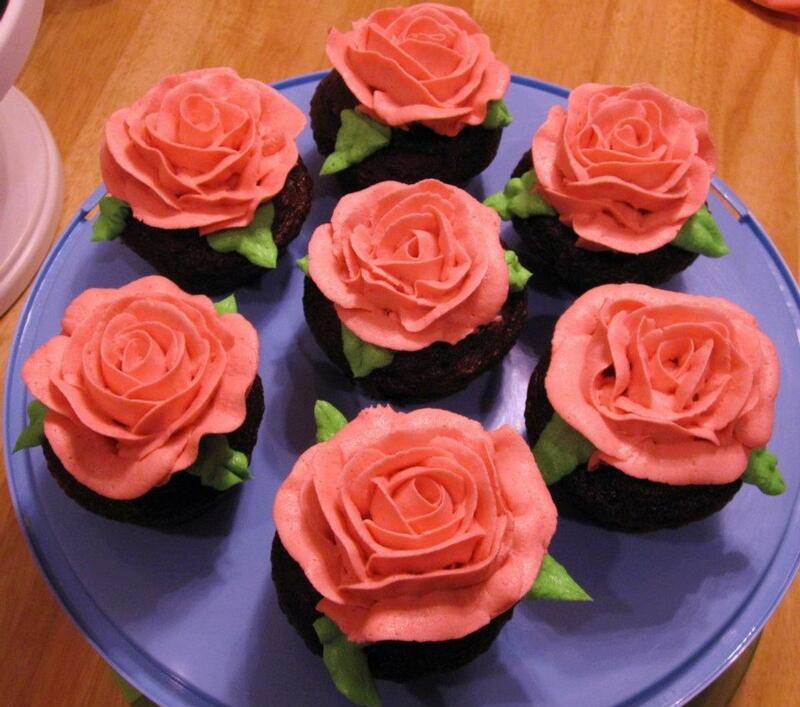 Your frosting roses are beautiful. I'd love to learn to do them. Voted up and shared! Those cupcakes are so awesome! I'm going to beg my sister to make them for me with this icing for my birthday haha...if she refuses I might even have to get my hands dirty in the kitchen. Great recipe, thank you! I absolutely love buttercream frosting. And the artwork that you can create with it such as flowers is beautiful. Thank you soo much! Yummy! The cupcakes are awesome. Thanks for sharing;-)Shared. Thank you Elle ^_^ They do! that's why they were all gone within a day... mostly by my husband! Absolutly a delight to look at ,i hope they taste as good as they look. Wow, they are beautiful. Since I don't really like to bake cakes, let alone decorate them--I have great respect for you. Rated up. These flowers are beautiful and I'm sure would taste equally delicious. The video is perfect and the instructions clear cut. Wonderful hub Sasha. Voted up/useful/awesome. Shared and pinned. Rated 5 stars. lol well then you're going to have to sweet talk a local lady into making it for you ^_^ You should give her some of your sinfully romantic poetry to her! Mama , anyone that knows me knows Im a catastpophy in waiting .......apron , what's that ! ahorseback, lol... It would most certainly melt by the time it got to you ^_^ guess you're just going to have to slap an apron on and make it yourself! Thanks for stopping in! Thank you James! Your continued support is greatly appreciated! My husband thinks I'm crazy spending so much time turning something that's going to be eaten into art... but I just can't help myself ^_^ I love it! Thank you Ishwaryaa! Your comment is very generous and I greatly appreciate it ^_^ I hope you and your cousin-sister have fun making beautiful cupcakes of your own. I am fond of cupcakes! Your instructions are clearly explained. 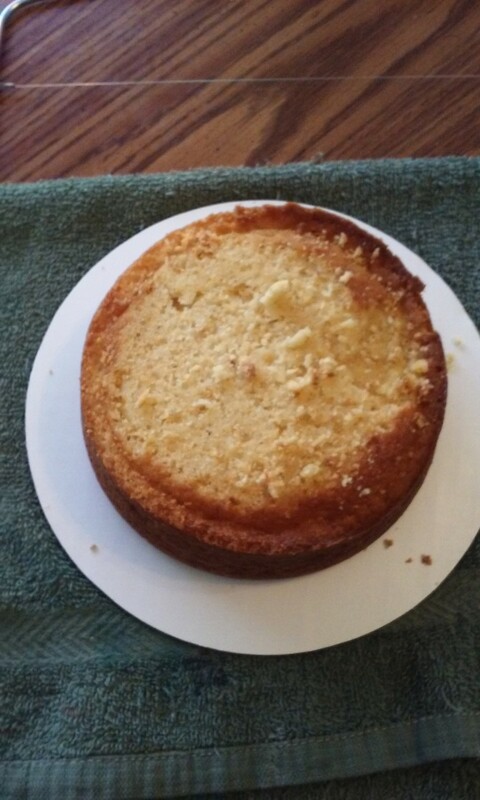 I will show this engaging hub of yours to my cousin-sister as she is a baking-enthusiast. A well-written hub! Well-done! Prachi! Thank you! It's pretty easy once you get the hang of it. Go for it!! ^_^ It's a fantastic hobby... oh and the benefits of being delicious doesn't hurt. Happyboomernurse, Thank you!! I am so paranoid about what I can and can't use on the internet I only use my own pictures and videos. I did a few early on... but I'm so nervous in front of a camera I tend to avoid them ^_^ That being said I have some crochet stitch videos coming out this month. Your comment and votes are greatly appreciated!!! Great hub and I love the fact that you made your own video. The photo drew me in as those cupcake roses looked so real and beautiful. Voted up, useful, awesome, beautiful and interesting and rated 5 stars. Thanks for sharing this and for all the tips. Well this one snuck right by me. The decorations are wonderful and this sounds so delicious! Great job Sasha! These are gorgeous!! I have no cake decorating skills. This is something I would LOVE to learn. Fabulous easy to follow instructions and great photos. Sharing and pinning! Did you make the beautiful flower on the cupcakes. They are just perfect. Voted Up. lol, I'm not sure they'd last all the way to Borderlands ^_^ Thanks for the comment, always good to hear from you. Oh my god ! send me some cupcakes pppwwweeeasssee?..lol .The lady is a cooker !